The first thing you should know is that I love bags. The second thing is that I love big bags. But my bags aren't "girly" at all. I am fond of the ones that I can easily stuff with my personal things and still have space for other items I need to carry on a particularly busy day. You can say that I am more of a laid back type of girl. I most often than not prefer functionality over style when it comes to bags, or clothes as well. I got a new bag and decided to use it for a few days to see how it will hold up with a cramped schedule. Well, let me tell you now that this leisure bag is everything I expected it to be. Versitality is what made this bag personally attractive. It can be used for different purposes. It proved to be a good companion on a shopping day. I can carry in it small shopping items without a fuzz. One time, I even had an extra shirt because it was really a hot day. Its flexibility extends to the fact that it can be worn in various ways -- hand held, over the shoulder, and across the body. The shoulder strap is detachable by the way. I also want to point out that the bag is really comfortable. It didn't bother me at all even if it was fully packed with a lot of things. I think it's because the largeness is vertical wise. I mean the bag is deep rather than being too wide. I find it harder to carry the latter. 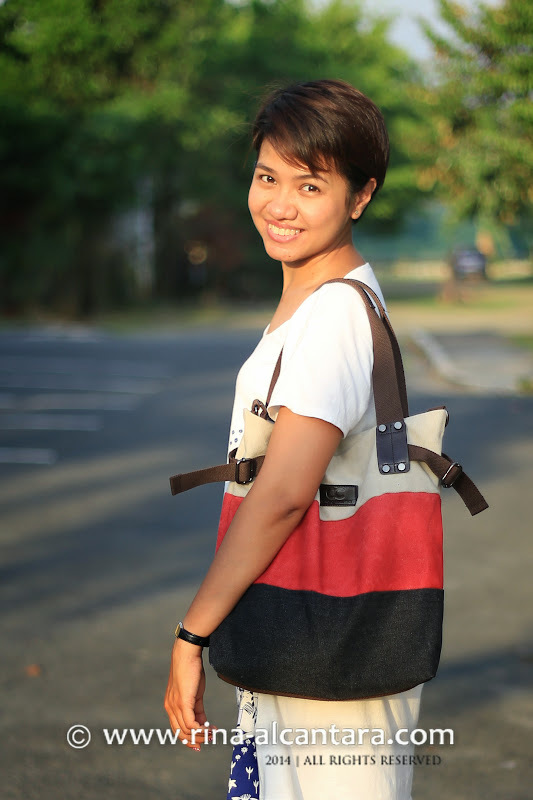 It is a good thing as well that this bag is durable because I tend to bring a lot of things with me when I go out. 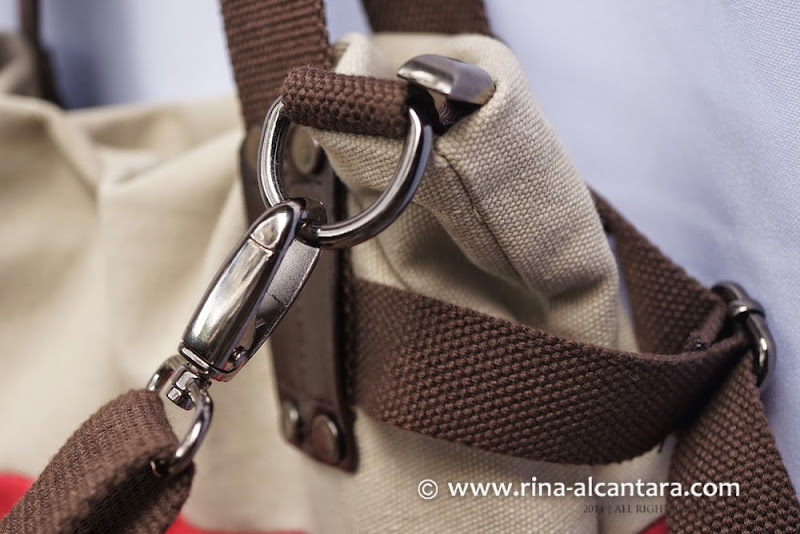 It's made of sturdy canvas material and the buckles and zippers are stable. It simply has the capacity to carry many things. You can actually throw in a netbook inside and still won't have any problems. I should also point out that this bag is both practical and fashionable. I did say that I prefer functionality, but I also enjoy a stylish bag. I don't think anyone would like an unsightly one. 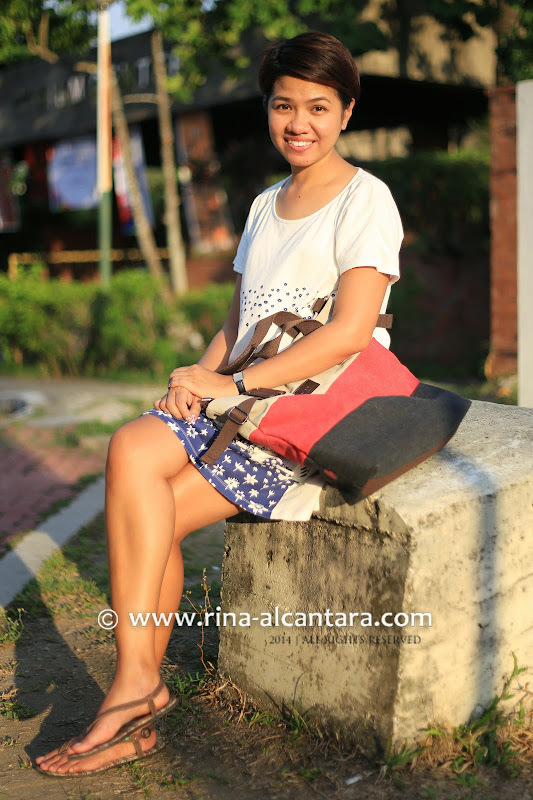 This has proven to be a good casual bag that I can bring almost anywhere without sacrificing style. It's practical because it is efficient. There are also inner pockets for small important things like car keys. On one side is a zipped pocket and 2 open pockets on the other. Another zipped pocket is located at the back of the bag for easy access for spare change perhaps. I would have appreciated a hard support at the bottom of the bag. This is the only thing I miss in this bag. Since it is deep and is designed to carry a bunch of things, the bottom tends to sag when full. Other than this, everything else is great. This bag did not disappoint! I give it a thumbs up for full functionality and style. If you're that type of woman who values practicality and who, like me, tends to drop anything inside a bag, then this is also for you. 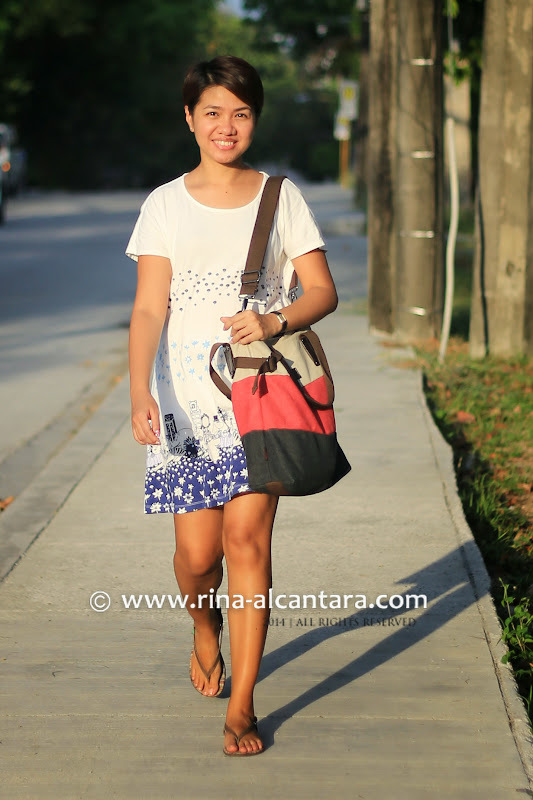 It's perfect for casual wear, whether in basic tee, shorts, or even a dress! It's also a good companion for light travels. This casual and leisure bag is available at Tmart. Kindly browse their website for more shoulder bags and handbags. Worldwide shipping is available. 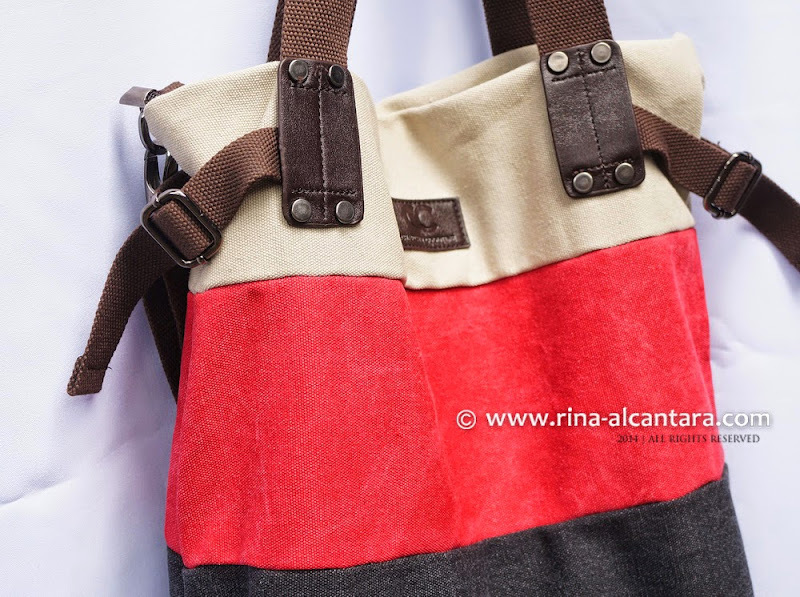 My bag is the New Style Fashionable Retro Aslant Single-shoulder Canvas Leisure Bag for Women in red. Available also in blue. Disclosure: Item was sent for an impartial review. I too have a same craze for bags just like you.This bag from Tmart looks so comfy for walking,its best to keep water bottle and other required thing in the bag during the walk.